The democratic values in Kurdistan are developing and in very fast pace which can be seen in the wide range of media that increases for every day. Unlike the west most media here report on events with no follow up leaving bad impression among the public against a particular business or person. 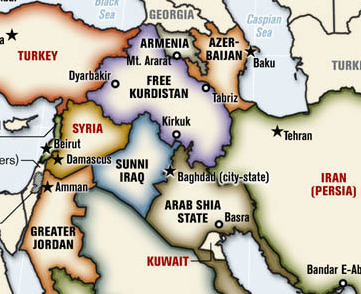 The Middle East society believe deeply in the conspiracy theory and very suspicious, and Kurds are part of this society. Information conveyed by media often based on non-investigative journalism, and many are pure rumors spread by various parties and movements. In addition people who create news often exaggerate; this is one of the characteristics of social life in the Kurdish society. Unlike the West where business are based on choosing the best in the first place, the Kurdish society is build on connections, social networks and discreet activities outside the picture.